Welcome to Locally Grown In! 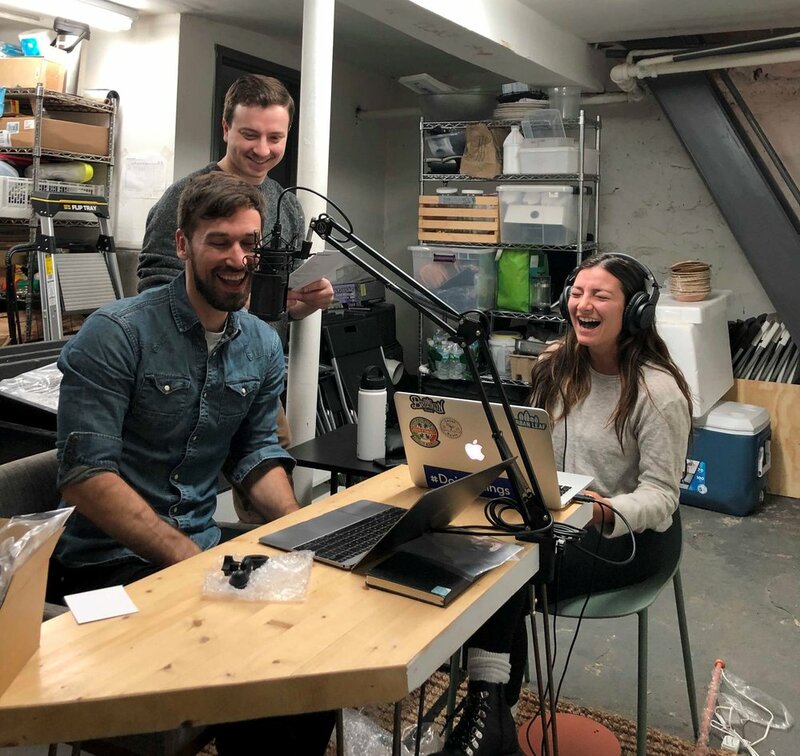 This episode is an introduction to Agritecture’s new podcast about urban agriculture and local food across the globe: Locally Grown In. If you haven’t started the series yet, this would be a great place to begin. You can also download and listen to the series HERE on itunes. “Locally grown in” is a podcast on a mission to help entrepreneurs grow food locally. In each episode we explore local agriculture in a different city by looking at existing data and interviewing leaders in that city’s local food movement. Our goal is to help YOU identify the economic, social and environmental opportunity in growing fresh local food around the world.